I thought I won't be able to join this week's mommy moments but awhile ago, while I was taking a break from cleaning our messy dining room, the lil girl suddenly took the vaccum and started to clean the floor. Of course she was only pretending but the thing is, she was trying to help lol. Its really amazing when kids immitate adults. It's cute. Just like the past week, she has learned to put some of her toys in the basket. Pero syempre, its so early to tell if she's really cleaning or just immitating what she always see. nice pic..bata palang matulungin na..nag vaccum..
ang bait naman ni anzu.. si askim den matatawa ka kasi she punas ng papel sa mirror at ng basahan sa floor.. hehe! Ang cutie! Mukhang mas malaki pa sa kanya yung vacuum e. LOL! Ang bait naman ni baby Anzu kahit malaki pa sa kanya ang vacuum. Hehehe nakakatuwa tingnan talaga ang baby ano, lahat ng kakulitan makes us smile and proud. waaahh!! cuteness! nakaconcentrate talaga sya sa pagvavacuum e. haha! mukhang makaka join ako sas mommy moments na yan kaso hndi naman blogger yng blog ko.. :P pwede ba yun?? enjoy sa pinas!! kng tuloy nga kayo :) kiwotsuketene! Ang cute talaga ni Azumi chan kahit mukhang mabigat pa sa kanya ang vacuum.You're absolutely right ang cute tingnan pag nag immitate sila. Thanks for the visit pala Bams,I'm home!Hugs! Marami pang gagawing milagro ang anak mo Bambie dear, maghintay ka lang, hehehehe... Amazing but scary things that you would be amazed how she does it..
ayan start na kami ni peh hanap ng sponsors. kapalan ko na mukha ko. sponsor ka please? hihi..
waaahhh... cute ni Azumi! Todo effort ha! 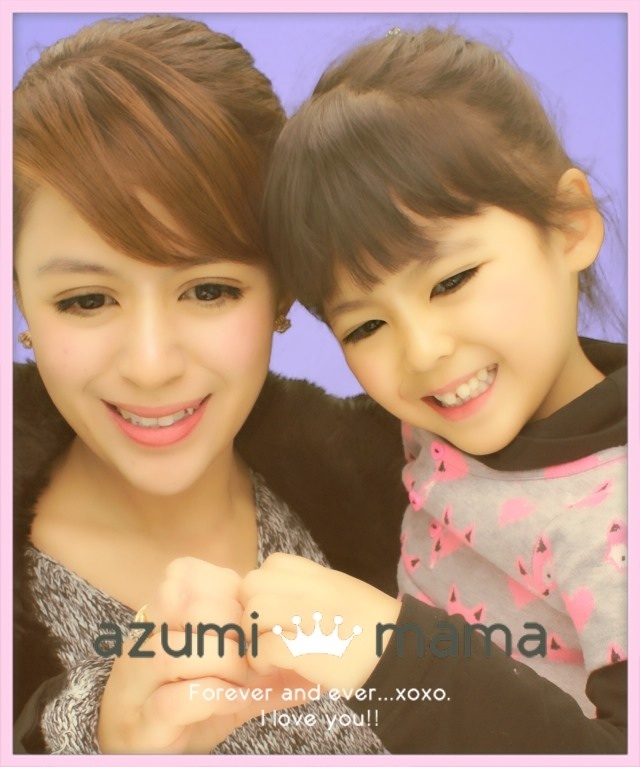 Azumi will grow up to be an obedient and loving daughter. Mabuti kasi ang training mo sa kanya. Just be careful that she will not grow up spoiled. Most only child usually grow up as spoiled. Huwag naman sana. Maliit pa ay marunong nang tumulong sa mommy niya, lol. Thanks for the homey post. God bless you all always. wow, shes so cute.. na miss ko last week theme.. HAHA!!! 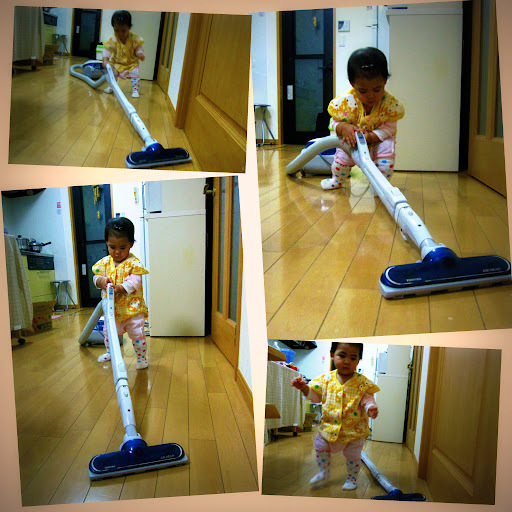 ang cute ni anzu with the vacuum cleaner! si sam naman, promdi ang dating kasi walis tambo ang hawak nya. LOL! meron na tayong helpers momi bams. she's so cute! Ah that's so sweet! She's trying to make her mommy happy.. Anyway, if you can please join me on my new meme, Guest Meme Thursday to know how just visit Guest Meme Thursday intro. Thanks! See you soon!